Much of what we know about the greatest medical disaster ever, the Black Plague of the fourteenth century, is wrong. 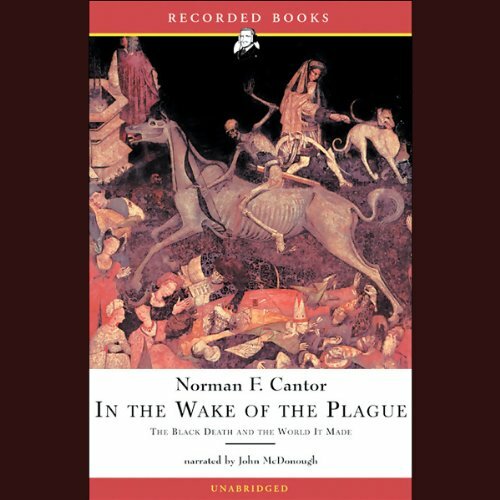 The details of the Plague etched in the minds of terrified schoolchildren – the hideous black welts, the high fever, and the final, awful end by respiratory failure – are more or less accurate. But what the Plague really was, and how it made history, remain shrouded in a haze of myths.